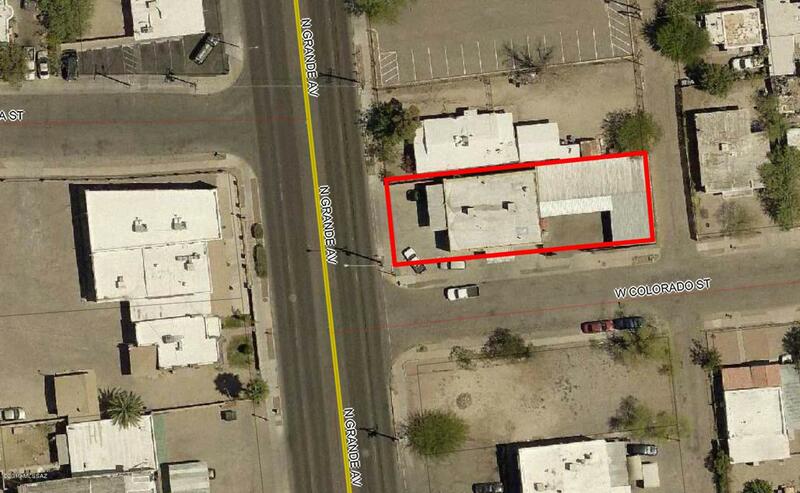 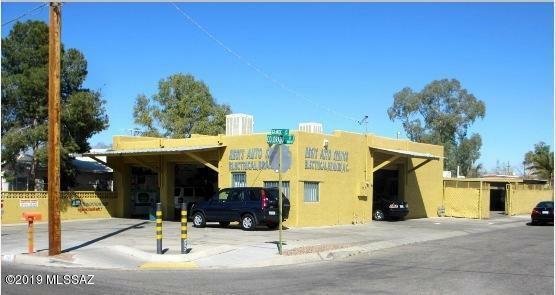 Seller Financing Available!Established working auto repair shop in high demand location. 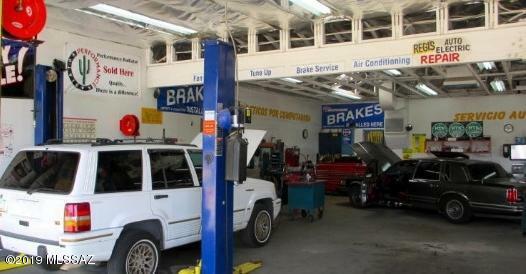 Sale price includes some F, F & Es such as lift and compressor. 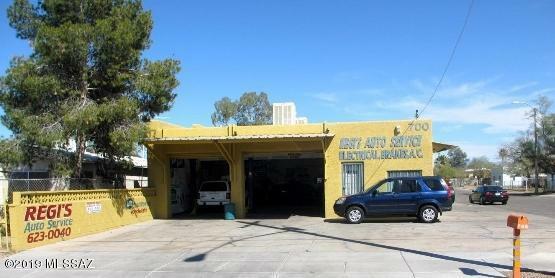 Other tools and items can be purchased by separate agreement with seller.